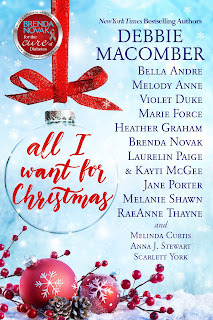 Brenda Novak’s latest “digital box set for a cure,” ALL I WANT FOR CHRISTMAS, is a contemporary romance collection of delightful and romantic Christmas stories. 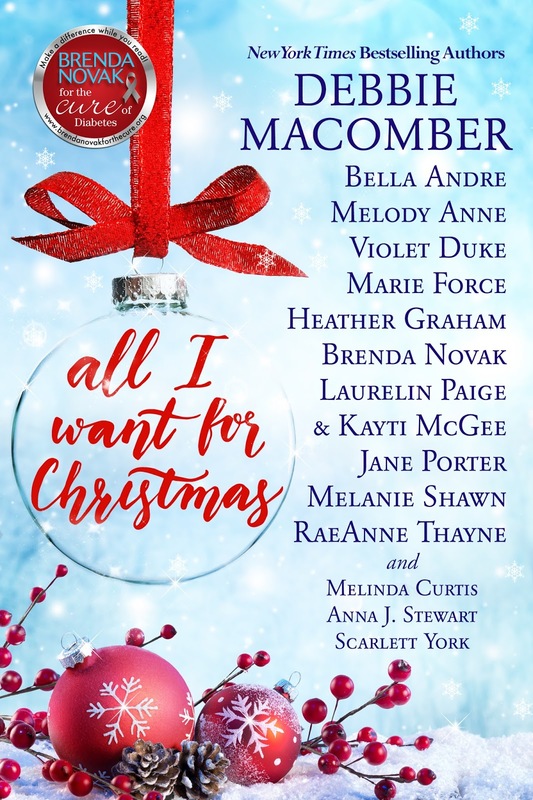 It features Brenda's Rita-nominated novella, “A Dundee Christmas”, as well as stories by some of the biggest romance authors of our time, including #1 New York Times Bestselling Author Debbie Macomber and romance favorites Bella Andre, Melody Anne, Violet Duke, Marie Force, Heather Graham, Laurelin Paige & Kayti McGee, Jane Porter, Melanie Shawn, RaeAnne Thayne, Melinda Curtis, Anna J. Stewart and Scarlett York. The set sells for only $9.99 (less than $1/story) and is up for pre-order now wherever e-books are sold. The box will be released November 1st and will only be available through December 31st. All the proceeds will go to Boston University to help Dr. Ed Damiano (who also has a son with Type 1) finish engineering the artificial pancreas. Why is his work important? Because the artificial pancreas will go far toward helping insulin-dependent diabetics remain healthy until that elusive biological cure can be found. So, please, pre-order this boxed set today and encourage your friends and family to do the same. You'll get many hours of enjoyable reading in exchange for a small donation that will help a lot of people. Saying to to those I love (my kids, especially). Come visit with Helen Shelton, her granddaughter Ruth and Ruth's husband, Paul. They'll offer you a cup of mulled cider and the story of how they met. If anyone can make Drew Lawson believe in the magic of Christmas, it's the girl-next-door he's classified as completely off-limits. While struggling to raise her newly orphaned nephew, Davey, widow Becky Wexham must deal with the feelings she experiences when she once again comes into contact with Tim Yeagher, an old flame and Davey's Little League coach. When his goddaughter, Daisy, is orphaned, confirmed bachelor Cormac Sheenan adopts her. All goes well until Marietta's seasonal Santa Claus promises his daughter a mommy for Christmas. For fans of Pretty Little Liars…It’s hard to be a rhinestone in a diamond world...I was far from living the dream, but now I'm stuck in a nightmare of lies, deceit....and murder. Merry Christmas to me. 1. 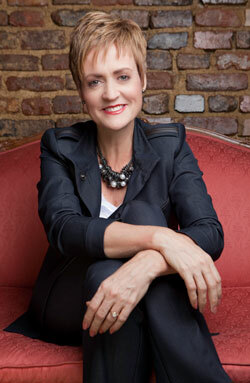 Brenda has been on a reality TV show (as a judge for cover models). 2. Brenda has met Fabio. 3. Brenda started writing because she caught her daycare provider drugging her children with cough syrup to get them to sleep all day while she worked as a loan officer. 4. Brenda edits her work while riding an Exercycle (daily). 5. Brenda comes off as an extrovert but is really an introvert. 6. Brenda has raised nearly $2.6 million for diabetes research. 7. Brenda has written nearly 60 books. 8. Brenda has just become a grandmother for the first time with the birth of her grand daughter, Ella Rose. 9. Brenda was with the same editor from the beginning of her career until just last June, when Paula Eykelhof retired (very unusual in the publishing world). 10. Brenda's dream is to visit Antarctica.